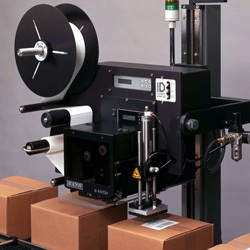 NJM Packaging’s Capper family includes both in-line belt, in-line disc and rotary continuous models. We provide a number of features and options to suit any operation, including a variety of cap feeders, elevators and chutes. All cappers feature stainless steel, heavy-duty construction and the latest in controls. 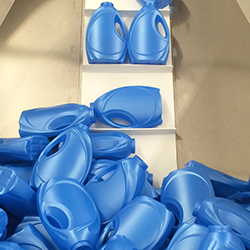 Compact design makes them easy to incorporate into your packaging operation. In addition to cappers we also supply retorquers as in-line belt or in-line disc type which reapply the cap to the proper torque after induction sealing. Beltorque® High-Speed In-Line belt capper features high quality and precise cap tightening. With the use of synchronized belts, this versatile and innovative machine reapplies cap torque without cap scuffing. This versatile Model UNICAP 150 in-line disc capper handles a wide range of containers and offers quick and easy changeover that maximizes flexibility. 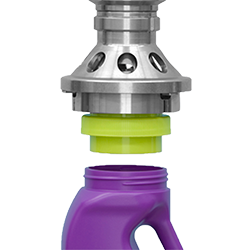 Beltorque® High-Speed In-Line Retorquer features high quality and precise cap tightening. With the use of synchronized belts, this versatile and innovative machine reapplies cap torque without cap scuffing. Model RTQ 150 Retorquer reapplies the proper torque on the cap after induction sealing. The Zalkin Model CAE Series Electronic Head automatic screw capping machines are state-of-the-art capping machines providing unique features found only with Zalkin electronic machines. The Zalkin CAS Series Automatic Screw Type Capper runs all varieties of screw caps for a variety of industries at speeds up to 1200 bottles per minute. 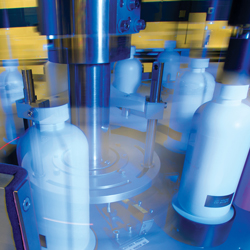 Beltorque® In-Line cappers feature high quality and precise cap tightening. With the use of synchronized belts, this versatile and innovative machine applies cap torque without cap scuffing.